1. Use CCMaker to download and install the desired Adobe offline installer(s). 2. 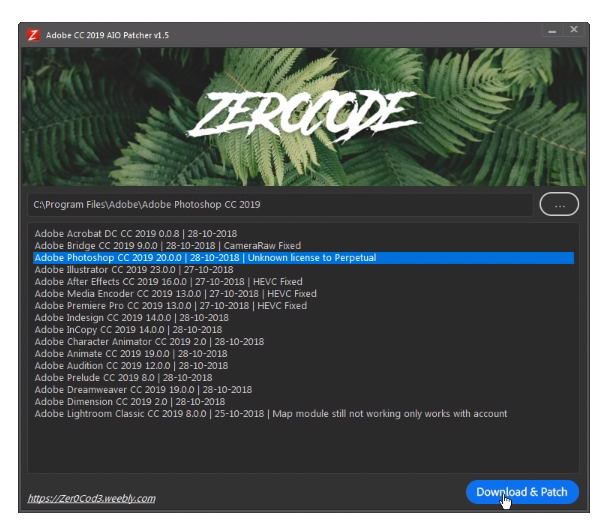 In “Adobe CC 2019 AIO Patcher” just click the Adobe program you want and then click “Download and Patch”. Thats it.